Thanksgiving has always been one of my favorite holidays, largely because it involves so many of my favorite foods: turkey, mashed potatoes, yams, cranberry sauce, and pumpkin pie. And as a history freak, I love that so many of the traditional foods we eat at Thanksgiving are native to the Americas. The food supply expanded when Europeans “discovered” the New World. Prior to Columbus’s first voyage, there were no turkeys, potatoes, yams and sweet potatoes, tomatoes, pumpkins, cranberries or maize, i.e. Indian corn, in the rest of the world. In Europe, there was a cereal grain called corn, but it’s more like wheat, not like the ears of corn we’re used to. And there was no chocolate! Chocolate is native to the Americas, so the Spaniards were the first Europeans to encounter it. It became popular at court after the Spanish added sugar or honey to sweeten the natural bitterness. From there, chocolate spread through Europe in the 1600’s and grew into the international obsession is has become today. My new favorite treat is the Ghiradelli Pumpkin Spice Squares. Can you imagine a world without chocolate? I really wouldn’t like that at all! Nor would I like a world without pumpkins or cranberries, two of my favorite ingredients for fall goodies. I even came up with my own recipe for a cranberry salad. I’ve been dieting for months and I’ve lost sixteen pounds so far, but I won’t be counting calories on Thanksgiving Day. Wishing you all a Happy Turkey Day! What’s your favorite Thanksgiving treat? Thanksgiving has always been one of my favorite holidays, if only for the wonderful food. 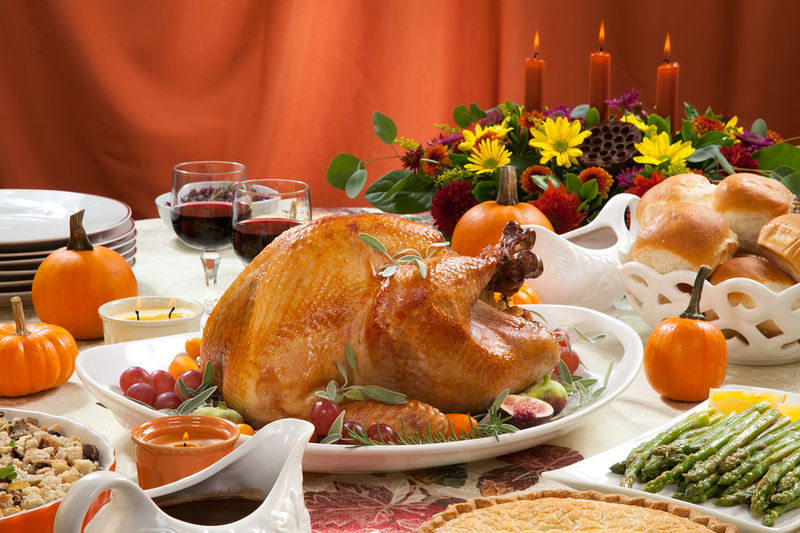 And as a history freak, I love that so much of the traditional Thanksgiving food are native to the Americas. The food supply expanded when Europeans “discovered” the New World. Prior to Columbus’s first voyage, there were no turkeys, potatoes, yams and sweet potatoes, tomatoes, pumpkins, cranberries or maize, i.e. Indian corn, in the Middle Ages. There was a cereal grain called corn, but it’s more like wheat, not like the ears of corn we’re used to. And there was no chocolate. Chocolate is native to the Americas, so the Spaniards were the first Europeans to encounter it. It became popular at court after the Spanish added sugar or honey to sweeten the natural bitterness. From there, chocolate spread through Europe in the 1600’s and grew into the international obsession is has become today. There are only a few days left in the month, so if you haven’t entered the Rafflecopter for November’s giveaway, details are below. The prize is a $10 Amazon gift card, a copy of Vicki Batman’s Man Theory…and Other Stories and a mouse pad with a 2015 calendar on it.